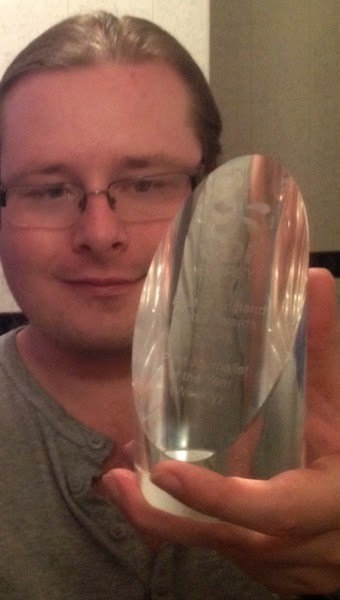 I am very proud and honoured to report that today I was named 'Weekly Print Journalist of the Year' at the Regional Media Awards. As I reported a few weeks ago, I was nominated for a portfolio of work which included a long-running road safety campaign after the death of a 23-year-old man, and two one-off investigative articles. The first investigative piece revealed that hundreds of teachers accused of sexual abuse had never been reported to police by the education authority, despite dozens of them having the complaints upheld and receiving professional sanctions. I obtained the data by taking legal action against the Government. 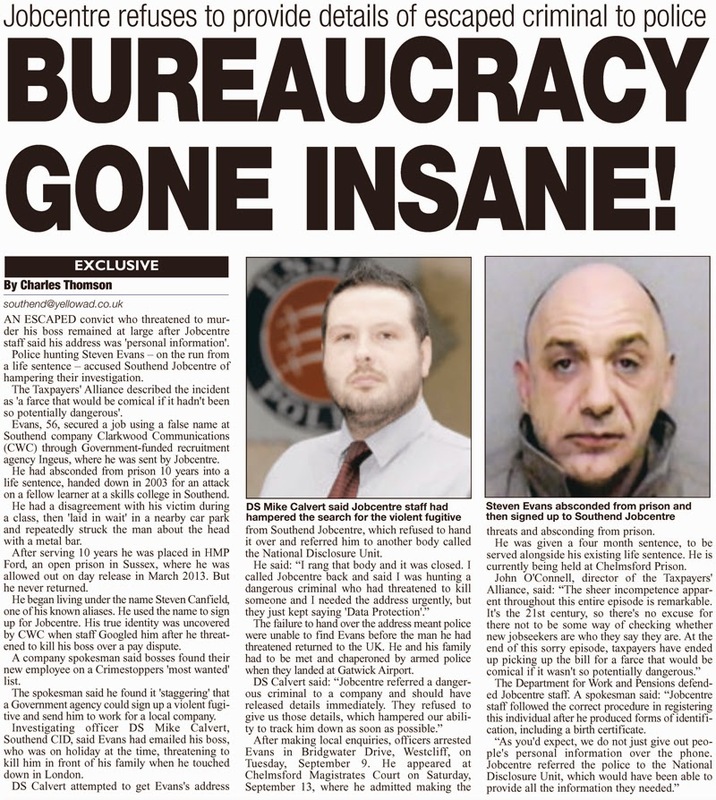 The second told how a Government Jobcentre had unwittingly signed up an escaped life sentence prisoner, fleeing a jail term imposed for a brutal attack with an iron bar, and sent him to work for a local company. Despite using a known alias, his identity was only discovered when he threatened to murder his new boss over a pay dispute, at which his boss Googled his name and discovered him on a Crimestoppers 'Most Wanted' list. Jobcentre staff then refused to give police the dangerous criminal's address, claiming it was 'personal information'. I was surprised and humbled to win, and must thank my editor Mick Ferris and my mentor and news editor Steve Neale, as well as the whole team at the Yellow Advertiser and all those who have supported me in my career to date.